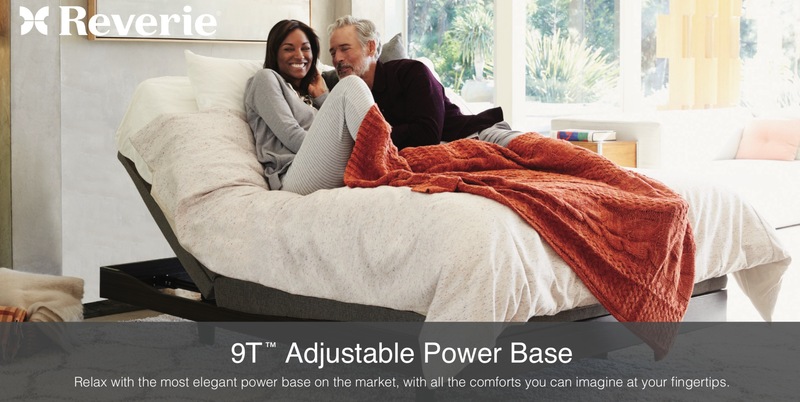 The Reverie 9T is one of Reverie's most upscale adjustable beds. 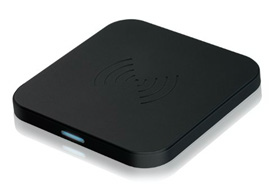 Relax with the most elegant power base on the market, with all the comforts at your fingertips. 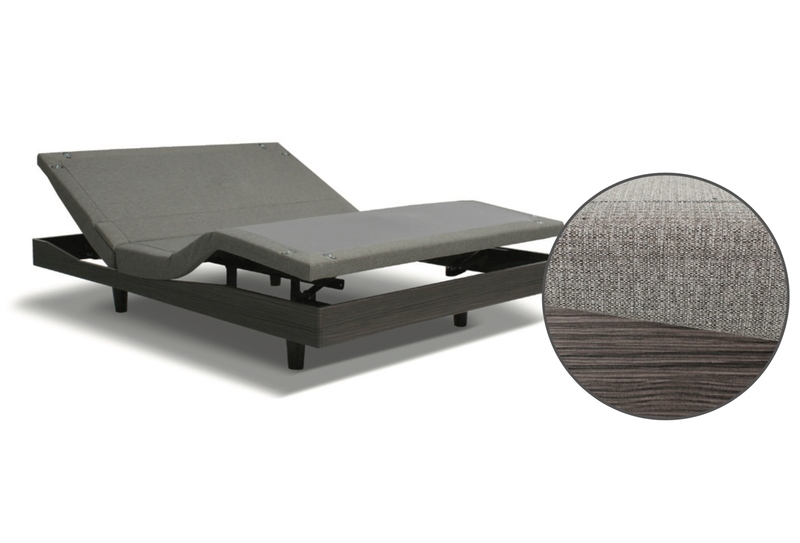 Relax with the most elegant power base on the market, with all the comforts at your fingertips. Removable side rails for ultimate flexibility. bed heights (3″, 5.25″, 8.25″). Deck-on-deck design creates high end furniture look. Wall SnugglerTM design keeps nightstand within reach. Semi-sectional side rails prevent wrinkling during bed elevation. Includes ‘Raise You Awake’ alarm function and under-the-bed night light. Advanced technology for superior performance. – 1st year: parts, shipping and in-home service. – 2-5 years: parts. – 6-20 years: mechanical frame parts.